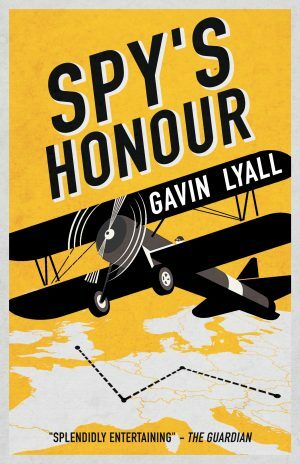 In this final instalment of Lyall’s Honour Series, Ranklin and O’Gilroy are faced with their most secret assignment yet. A French-American anarchist is being held in the Brixton jail, and while the explosive nature of his crimes have him on trial, it’s the secrets he might tell that have Ranklin on edge. Rumoured to be the illegitimate son of the King, Ranklin and O’Gilroy must work quickly to ensure his trial does not become as high-profile as it could be. But when the anarchist’s girlfriend is kidnapped, the pair are caught up in a international conspiracy that could affect the future of England. 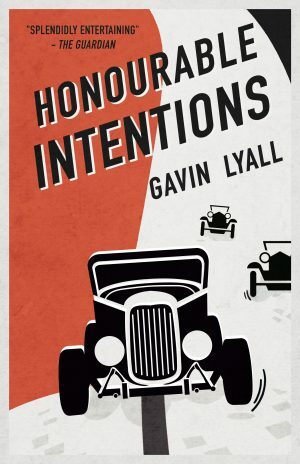 Filled with murder, motorcars, and mayhem, Honourable Intentions is the perfect conclusion to this thrilling series. 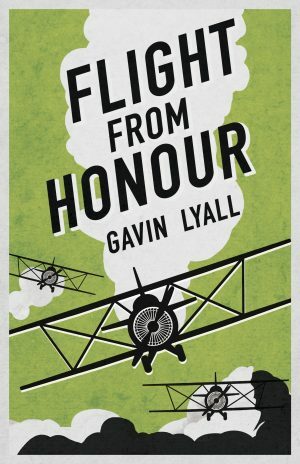 Honourable Intentions was first published in 1999.